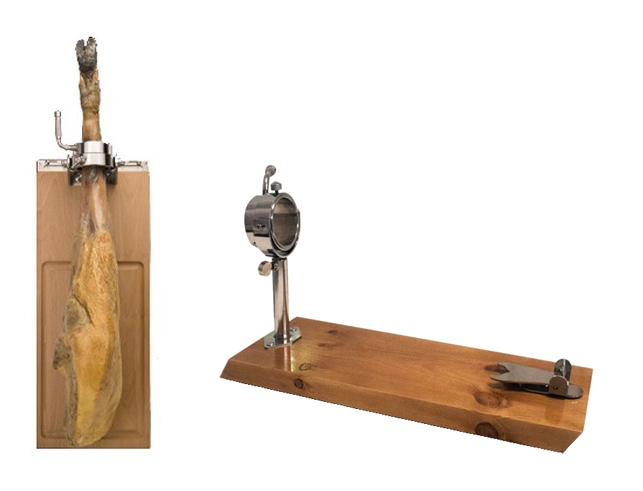 Home » 100% Bellota » How to choose your perfect ham holder? Over-table or wall ham holder? How to choose your perfect ham holder? Over-table or wall ham holder? With the arrival of winter, festivities and christmas holidays we love enjoying the best fooding products as hams. The quality of the ham may depend of the cut of ham. Although it seems something insignificant and even nonsense, ham holder has a very important role. You can see there are several factors affecting the quality and the cut of the ham. Among them, choosing the correct ham for each occasion is the result. It is important to choose a ham holder which fits on our needs, in which we can manipulate our ham or ham shoulder properly to avoid injuries and avoiding to waste our ham. If you are thinking of giving (or self-giving) a ham holder as a present in you don’t know which is better, hold on and we are explaining everything to you. -Weight, shape and dimensions: When considering ham holders, stability is very important; and here stability and weight are extraordinary alike. It is important for you to use the ham holder in a roomy place where to manipulate the ham properly, which has certain weight to ensure stability and comfortable to use. 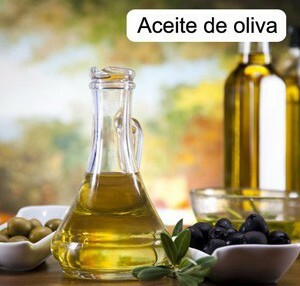 -The aim of using it: depending on which is your porpose, we will recomend one or another. We won’t recommend the same ham holder to someone who is a professional ham cutter who uses it every day, to someone who only uses it at family and friends meetings. If you want it for professional use, everything change. -Rotating/non-rotating gripping: Gripping and base are the most important parts of ham holders. If the gripping rotates, we will be able to turn the ham without removing it, so it will be much comfortable. -Non-skid base: There is nothing more incomfortable than an unstable and slippery ham holder, so a base with non-skid elements as valves is very important. -The space you have: as previously named, the space available is something important when choosing a ham holder. This will be determinant to choose either a wall or a over-table ham holder. In short, the choice of your ham holder will be mainly based on the space available to use it and its aim (domestic, professional or both purposes). If you have space available, an over-table ham holder is better because it is more comfortable to use as well as cutting best your ham. If you do not know which one to choose, we recommend you buy the Teide ham holder online.